You've conquered the beach and shopped until you've dropped. For an adventure that is off the beaten path and sure to leave you with an exhilarating impression, check out Myrtle Beach Watersports this summer. With two convenient locations in Myrtle Beach and North Myrtle Beach, there is an experience waiting for everyone at Myrtle Beach Watersports. If you're visiting the North Myrtle Beach area, stop by Harbourgate Marina to take part in one of many activities offered. 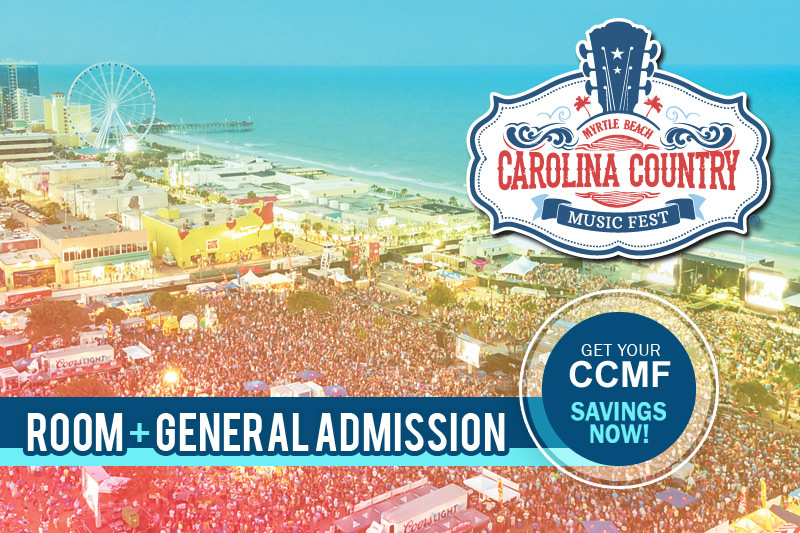 A second location can be found conveniently located in Myrtle Beach at the Marina at Grande Dunes. 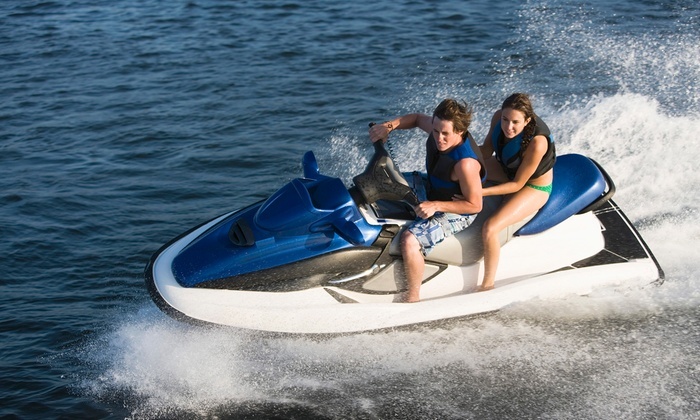 Myrtle Beach Watersports offers several different jet ski rental options, including half hour and hour excursions down the Intracoastal Waterway and hour trips on the ocean. If you're interested in marine animal life, then take part in one of the Jet Ski Dolphin Watch Tours, which bring you face-to- face with these majestic mammals of the sea. The professionals at Myrtle Beach Watersports are so confident in making sure you encounter dolphins that they offer a voucher for their dolphin cruise if your jet ski tour experiences no dolphin sightings. If you prefer boats over jet skis, Myrtle Beach Watersports has you covered. With your group of up to 12 guests, you can rent a 24 ft. pontoon boat, equipped with all of the necessities including maps, life jackets, fire extinguishers, etc. These boats are dog-friendly too, so feel free to bring Fido along for the ride! Make it a fishing excursion by providing Myrtle Beach Watersports with your fishing license information and by bringing along all of your bait and tackle needs! Enjoy a cruise along the Intracoastal Waterway, or take advantage of one of the islands located nearby. The Myrtle Beach location also offers guests with the thrilling option of a Backwater Adventure Tour, which takes visitors down the Atlantic Intracoastal Waterway and to the picturesque backwaters of the historic Waccamaw River. Here you will see live oak trees draped with Spanish moss and the grandiose cypress trees, which give the river its dark, rich color. Tours consist of four guests or fewer, and individuals must be 16 years of age or older unless accompanied by an adult. Myrtle Beach Watersports offers several experiences along the waters of the Grand Strand that are sure to excite and thrill. Whether you're a fan of dolphins, enjoy the adrenaline-rush of riding a jet ski, or prefer the relaxation of a small boat as it cruises along the waterway, there is surely something that everyone will like!